I am in love with these! 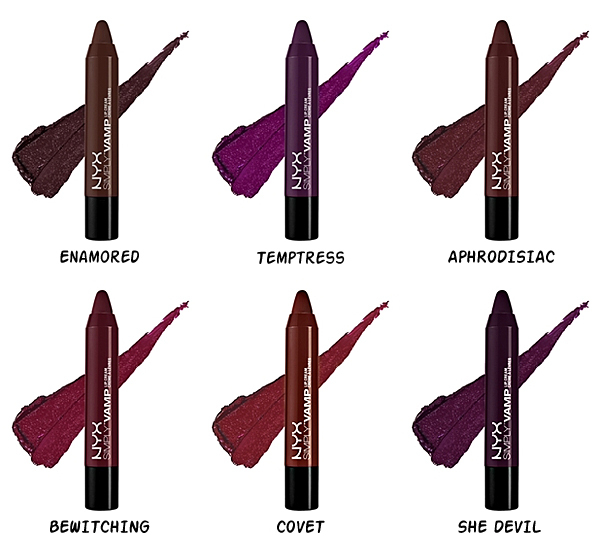 Not only is the whole "Vamp" part speaking to me but the colors oh my! My favorites is Bewitching and She Devil! Knowing myself I will probably get them all. I haven't tried any of NYXs lip products besides their Butter Lip Balm (that I love). Have you tried any of their Lip Cream pens? Are they good? If not why?